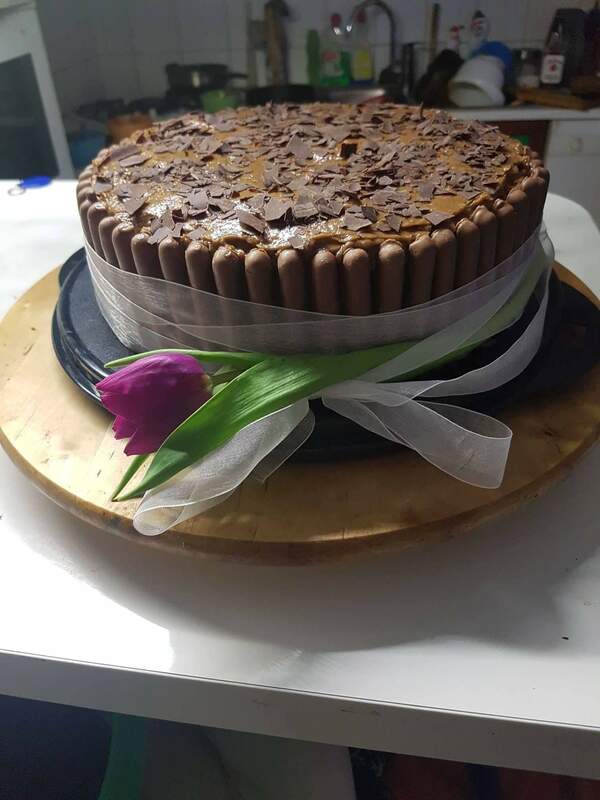 Planning for a beautiful cake design? 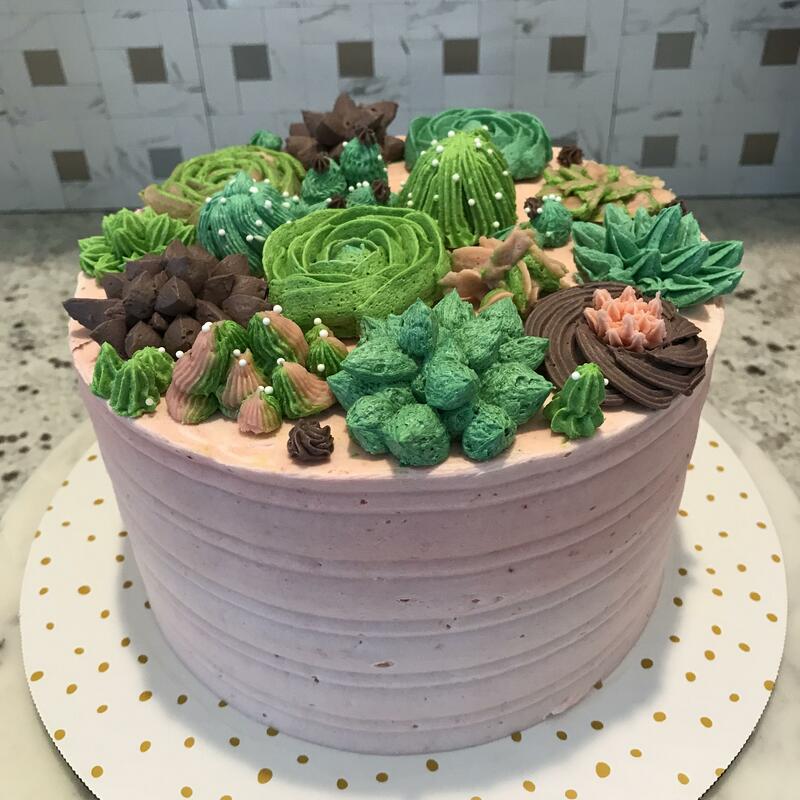 Well, find the inspiration for your next cake decoration ideas from here and turn a simple cake into a treat worthy of a celebration. #13. 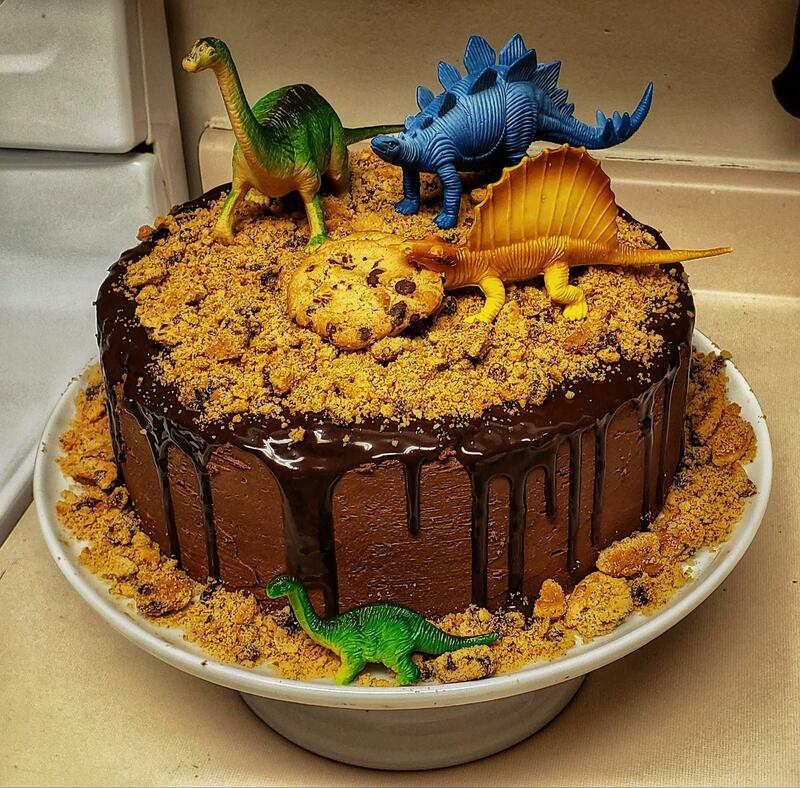 Dinosaur cake with chocolate and cookies. #11. Ice Cream Cone Cake. #9. Thomas the Train cake. #6. 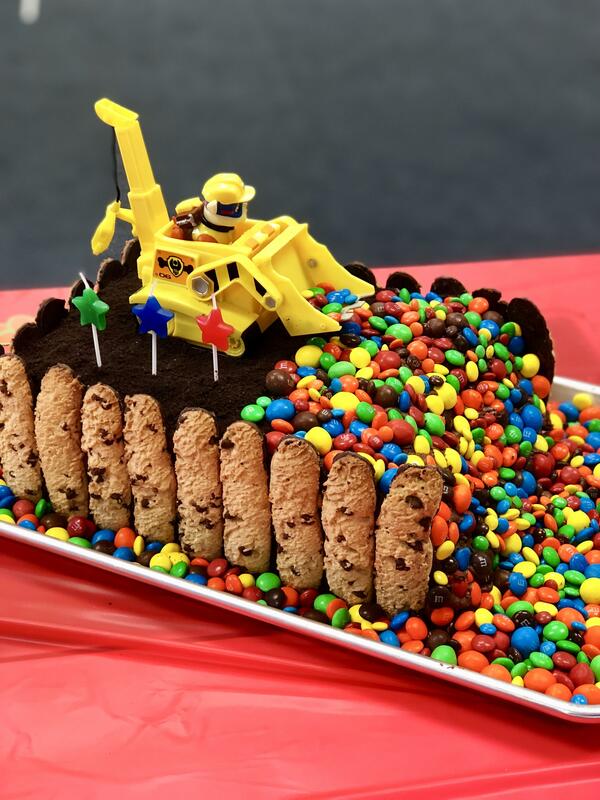 Paw Patrol birthday cake. #5. 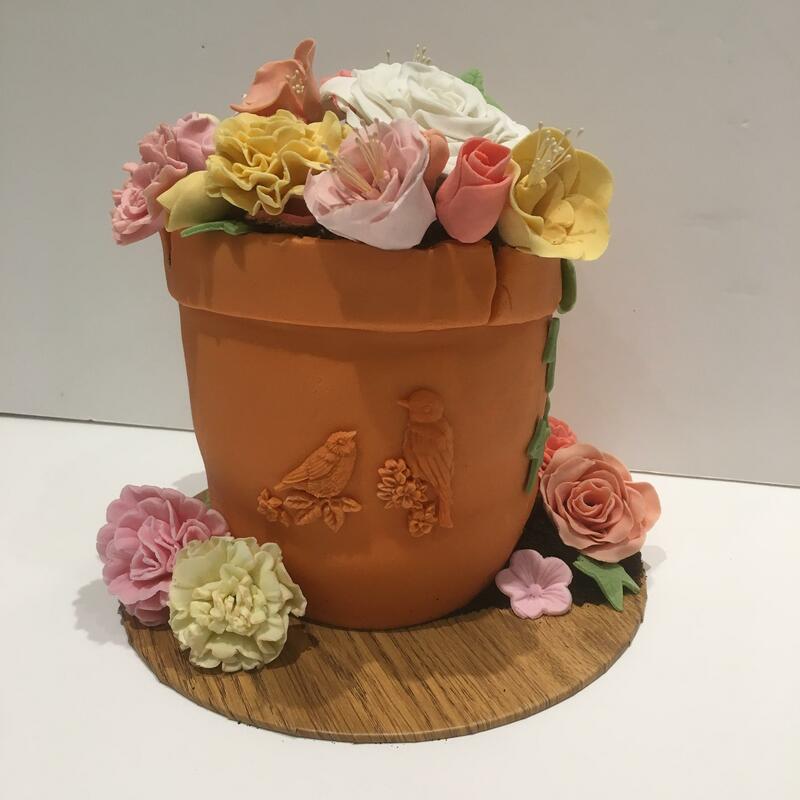 A flower pot cake. #4. 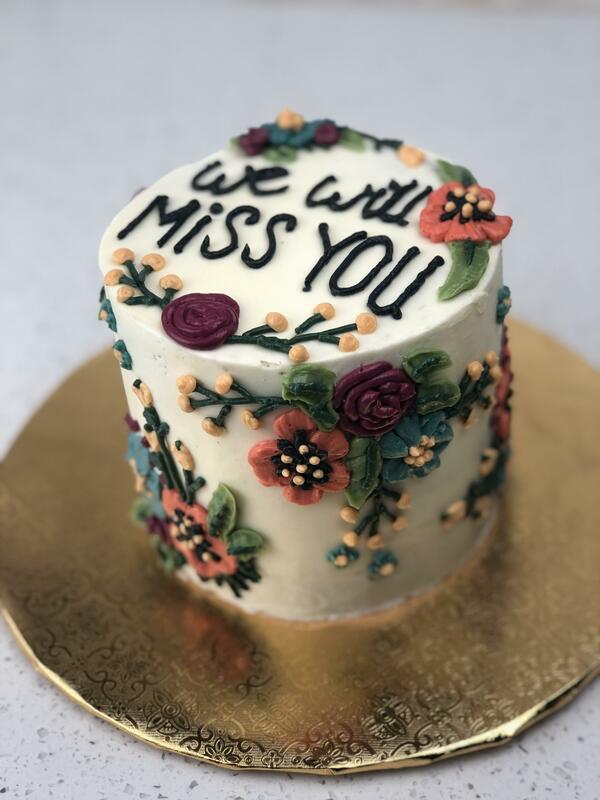 Beautiful Miss You Cake Design Idea. #3. Kentucky Derby Roses Chocolate Covered Strawberry Tower. #2. 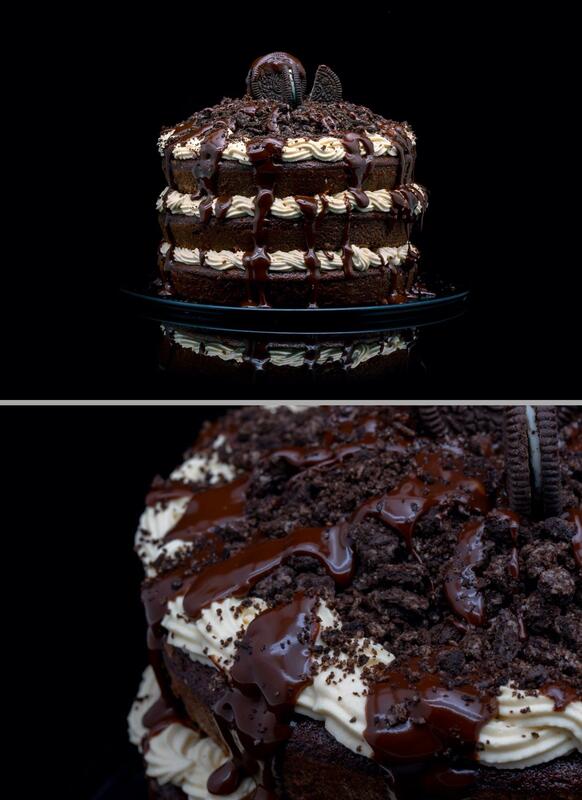 Mississippi Mudslide Layer Cake. #1. Amazing Chocolate Cake Decorating Idea.